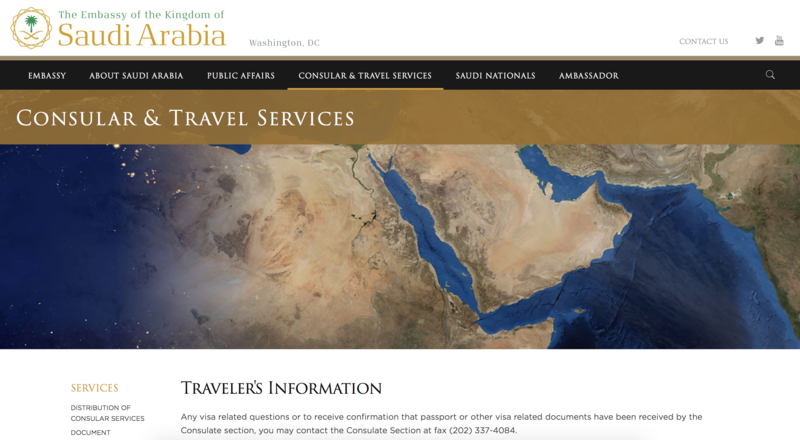 Educating the United States about Saudi Arabia. Saudi Arabia has played a key role for decades in helping the United States fight terrorism and in anchoring stability in the Middle East. But its contributions are often misunderstood among Americans, the media and the policymaking elite, and falsely portrayed by critics and rival governments that want to destabilize Saudi-U.S. relations or upend America’s leadership in the region. 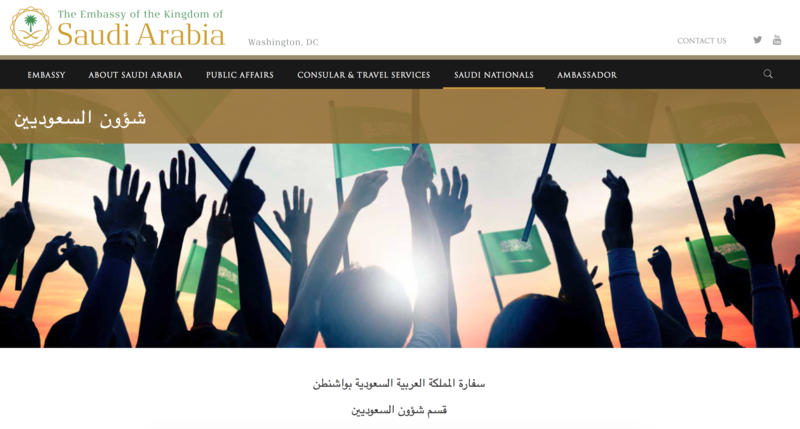 As a result, Saudi Arabia must reach out in creative and multifaceted ways to Americans of all stripes to show the values of the partnership between the two countries and their two peoples. That’s where Qorvis provides critical assistance. 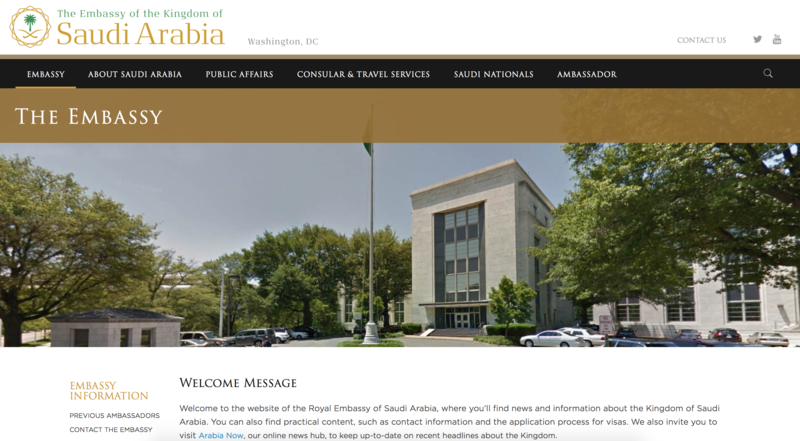 Qorvis Communications works with the Royal Embassy of Saudi Arabia to affirm the importance of the Saudi-U.S. relationship to the U.S. government, media and public. 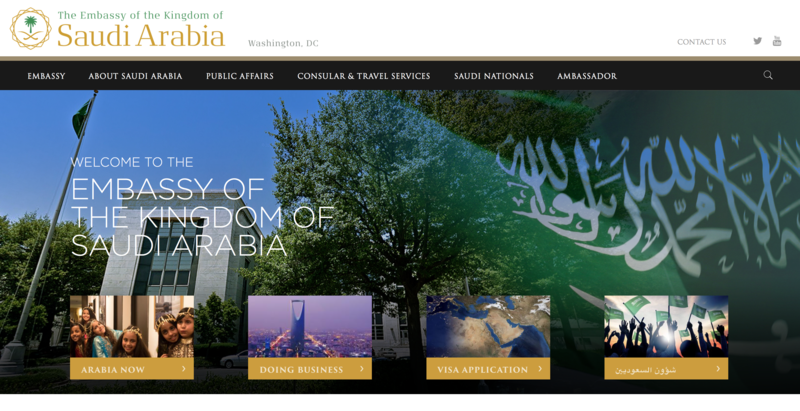 Qorvis assists the Embassy by amplifying Saudi Arabia’s policies on a range of issues, from counterterrorism and regional security to the Kingdom’s transformation to a more diversified economy. 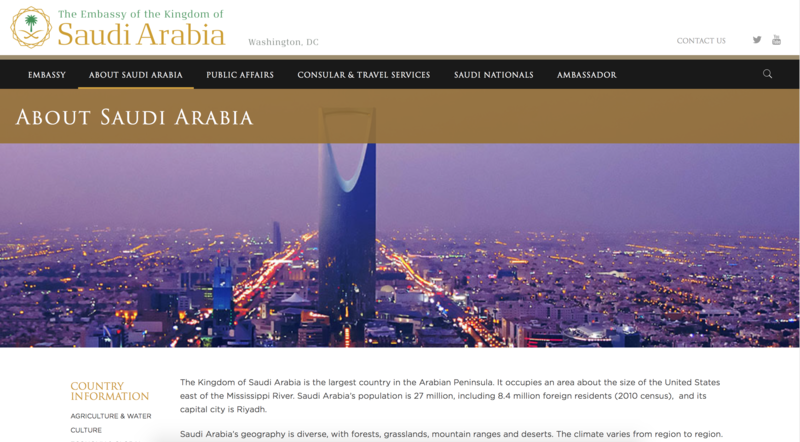 Since 2001, Qorvis has implemented a multifaceted campaign aimed at engaging key stakeholders and emphasizing Saudi Arabia as a key strategic ally in the Middle East, leveraging media relations, advertising, government relations, social and digital media, and grassroots action to effectively tell the Kingdom’s story. 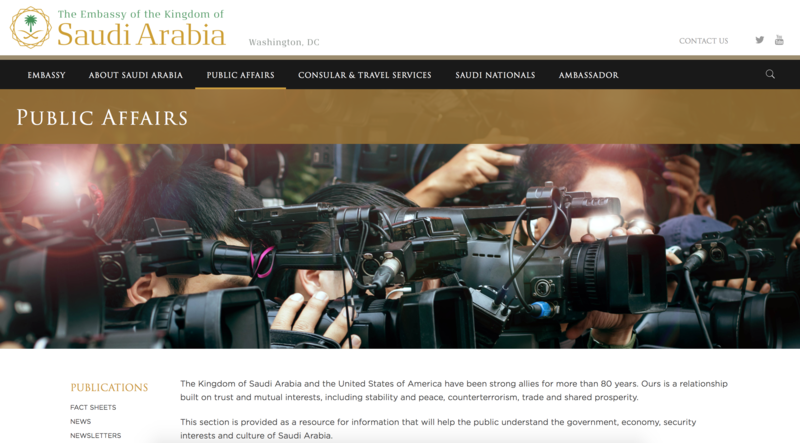 Qorvis conducts outreach to provide media with both factual information and access to Saudi officials. 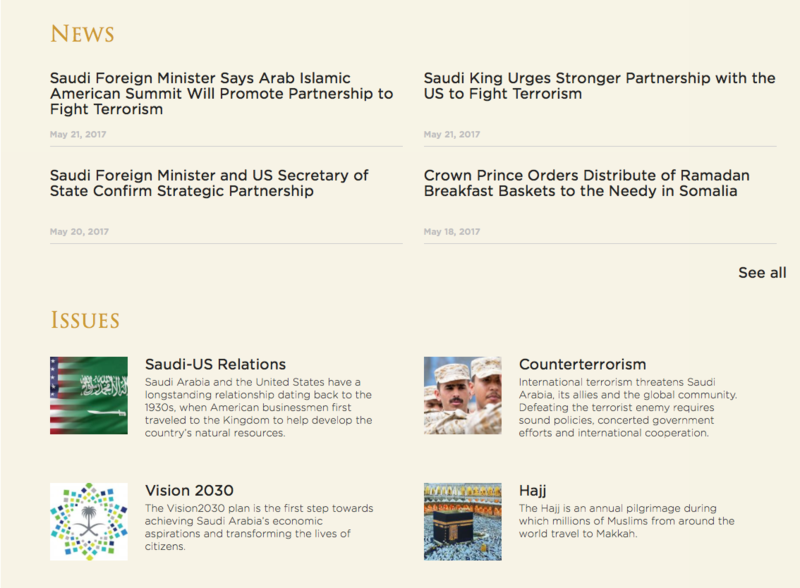 We also work to equip key lawmakers and public policy influencers with the information they need about Saudi Arabia and the region on a variety of topics, including counterterrorism, regional security, economy and society. Tactics always hinge on driving the message that the enduring Saudi-U.S. relationship is paramount to U.S. national and economic security in the Middle East and beyond.